It’s no secret, we’ve been busy working on our new furniture line…. And just in time for the holidays! We want to give you a behind-the-scenes first glimpse at our inaugural commercial furniture collection — a 90+piece ensemble of soft and hard goods, launching Q1 2019. The line represents a unique blend of residential, mid-century appeal combined with a forward-thinking European design aesthetic. We've elevated classic forms by adding metal bases, giving these silhouettes the ability to support a wider variety of aesthetic statements. 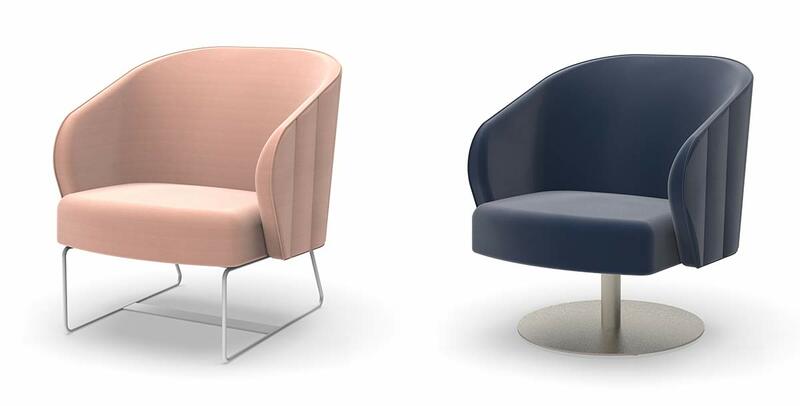 The collection exudes lightness in its slender lines, yet still projects comfort within modern shapes. With a focus on meticulous design, commercial-grade finishes, work-scape appropriate dimensions, and foam densities and firmness, we were able to capture a kind of refined beauty typically only found in residential and hospitality furniture. Encourage our clients to communicate their own culture and work ethic through their interior environment and furniture. 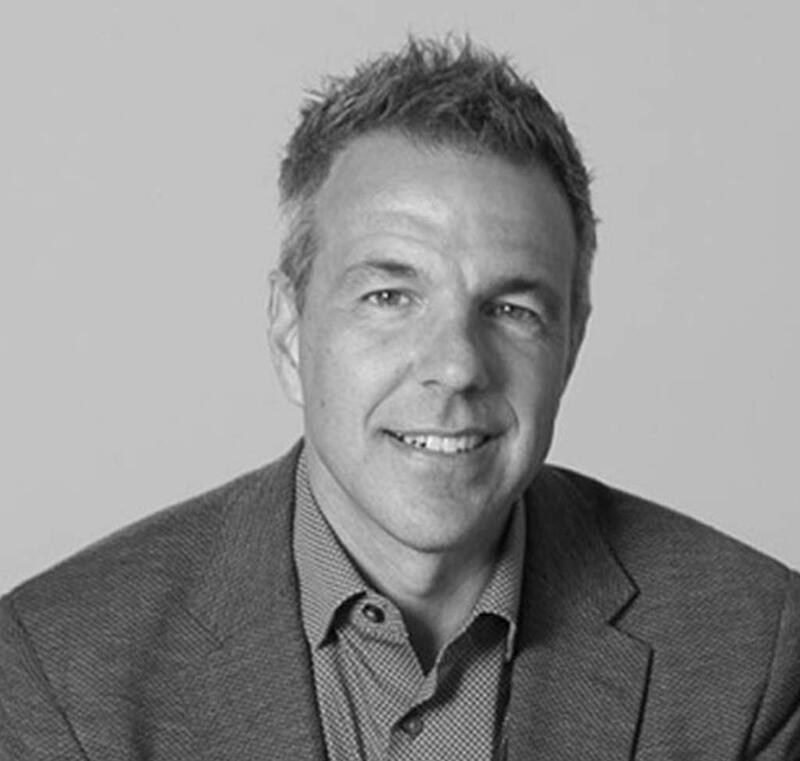 Empower workplace designers to achieve affordable design solutions with a sense of ease and greater control over manufacturing and delivery. 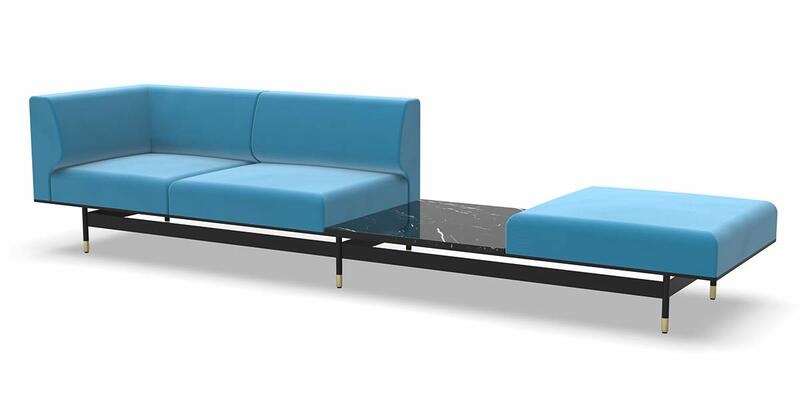 Elevate workplace comfort and style to help companies better attract and retain talent. 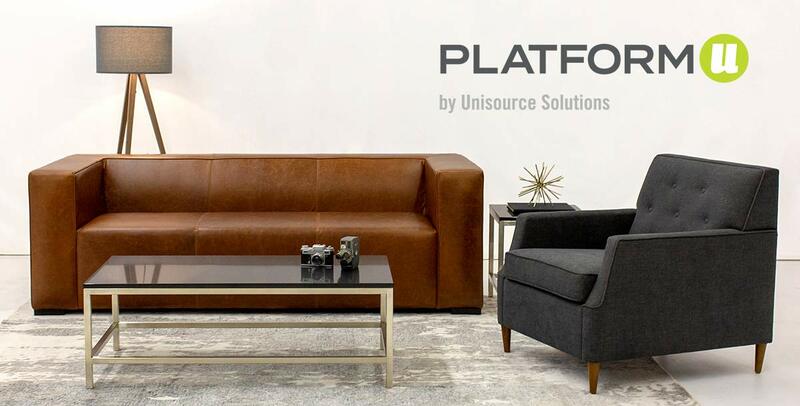 Platform furniture is highly customizable; by changing bases, legs and their materials and finishes we givedesigners the ability to place furniture in a multitude of diverse spaces. Here is a sneak peek at some of my favorite pieces. Just imagine combining the Dwell sofa in a neutral texture with the Ellipse lounge chair in a luxurious and colorful velvet. With the finishing touch of matching brushed brass bases, the result is absolutely sublime! 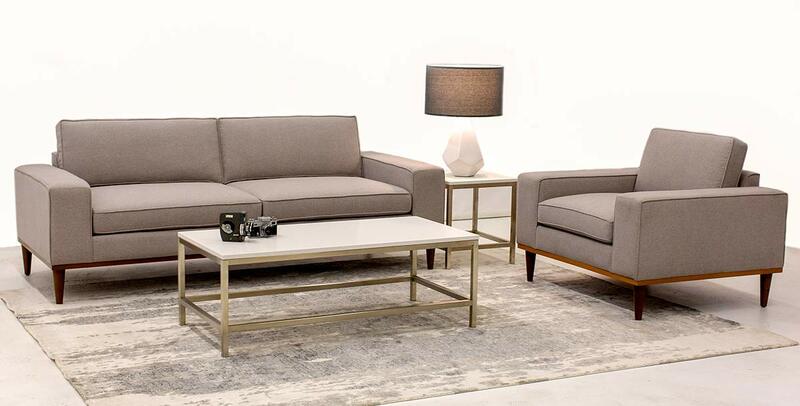 Dwell Sofa: A modern standard on a metal base creates greater relatablity to a more European design aesthetic. 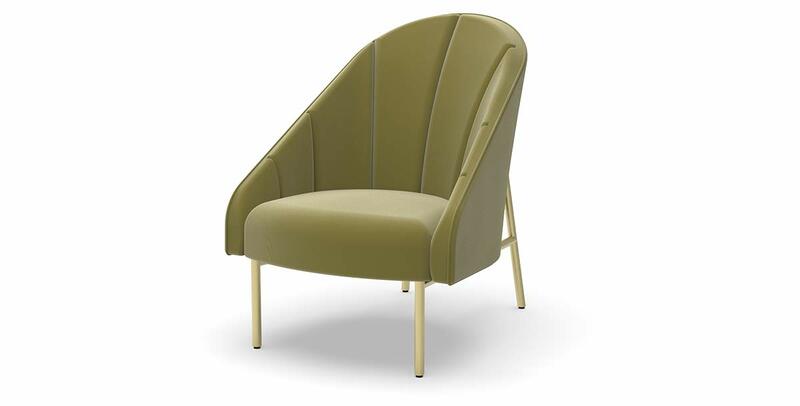 Ellipse Chair: European design aesthetic combined with residential comfort. This chair has a great deal of visual appeal from the front and the back. Ara Chair: A unique blend of soft, residential elements and versatility. This chair is offered in three different types of metal bases - sled, tubular steel and swivel. Each base gives the chair a whole new "language" from lounge to lobby to guest. 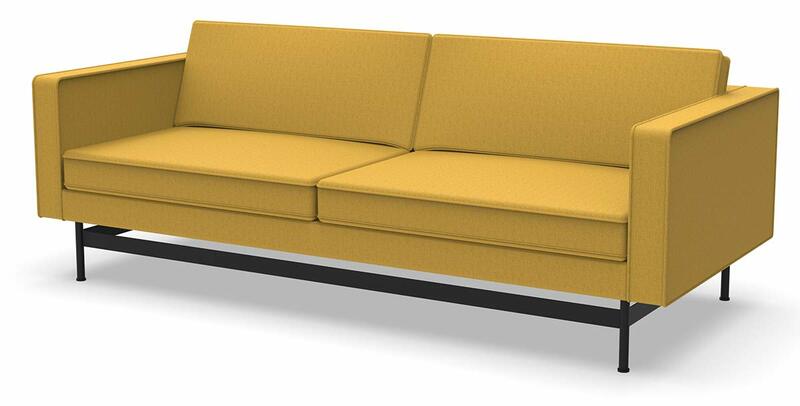 Skyliner Sofa: We increased the drama of this modular sofa by putting it on a metal base. It incorporates seating and horizontal storage (power is also available). Contact us if you want early access to our website, featuring the full product catalog and online quote requests.